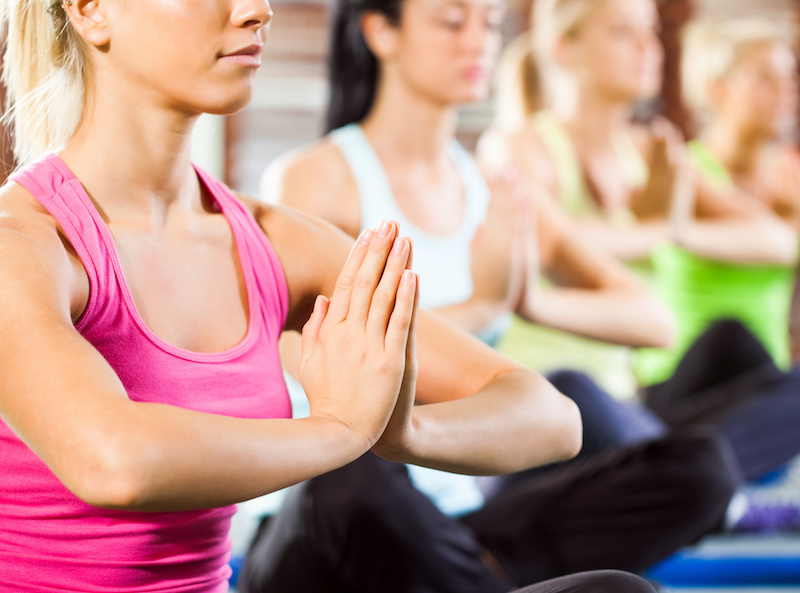 The benefits of meditation are no secret. Countless studies have shown its positive impact on mind and brain functions. Why do you meditate? Lets try and answer that question! Meditation makes you happy. Fact. Studies reveal that it increases the thickness of your prefrontal cortex, the area of your brain mostly associated with self-awareness. A study on children with behavioral problems revealed that through a meditation program they were able to experience less stress, depression and anxiety. You can do, too! Stress is unavoidable, at least some of it. But too much can be unhealthy and damaging if you do not have the mental capacity to combat it. Meditation is a way to channel positive energy into your body every day, letting you focus your attention on the moment you are living. Why meditate? Because your partner will thank you! Among the benefits of meditation, we find the ability to recognize your emotions, helping you create harmony in your relationships. People who practice mindfulness also show less negative expressions when confronting their significant other, leading to positive conversations. They also experience higher levels of compassion and understanding, and are capable of focusing their attention on the good side rather than the negative. 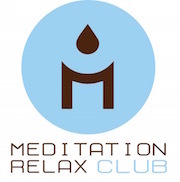 One of the best reasons to meditate is that it helps you gain control over your emotions. Think about your past experiences. Would you say your best decisions were made when under the influence of negative energy or emotions? Don’t allow pain, grief and anger to take control of your life: meditation gives you an opportunity to seize power over your emotions, helping you develop the ability to observe everything from afar. That’s it! Just some of many reasons to meditate every day. 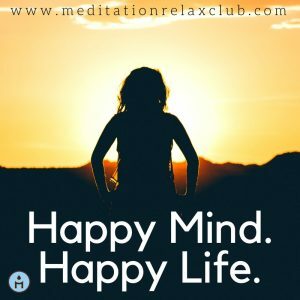 Let me know in the comments below if you enjoyed the article, and don’t forget to check out the rest of the Meditation Relax Club blog if you did!